The suspects broke into the Double Decker Ice Cream Bus, but no items were stolen. 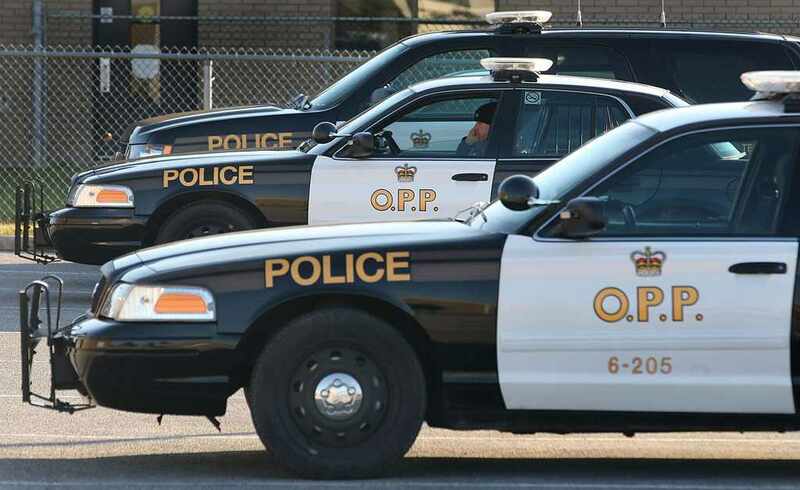 NORFOLK COUNTY - Norfolk County OPP are investigating an incident after receiving a report about a break and enter at a local ice cream business. Police received a call around 9:30am on December 3rd, when unknown suspects broke into the Double Decker Ice Cream Bus. No items appear to have gone missing, however. Police are asking all surrounding residents in the area to report suspicious behaviour or individuals, and if anyone has more information regarding this incident should contact the Ontario Provincial Police at 1-888-310-1122.